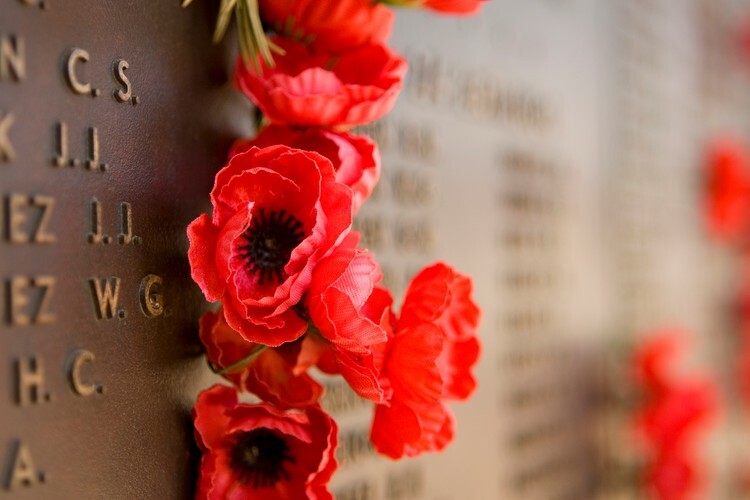 Providing a rare insight into the Returned and Services League of Western Australia and its long history of involvement in WA communities, the State Library of WA will be hosting two free lectures as part of the exhibition From War to Remembrance – A Living History of the RSL. This is a great opportunity for everyone from history buffs to those just curious about their state to learn more about the role of the RSL in WA. Professor John Stephens will present The RSL, the Public and the State War Memorial, discussing the history of the memorial and what it meant to the RSL and the War Memorial Committee in the face of public and government rejection early on. Professor Stephens will be presenting his lecture in the Geographe Room of the State Library of WA. John Dowson will present Through the Eyes of a Lady - Joan Dowson and the RSL, giving a personal perspective of the post-World War Two RSL in WA from his mother's point of view. Joan Dowson was one of the first women on the WA RSL State Executive and was actively involved with the organisation for more than 60 years. John will be presenting his lecture in the State Library Theatre of the State Library of WA. The lectures are one element of the From War to Remembrance exhibition (20 April to 30 June) which includes a visual, handcrafter art installation, interactive displays and a selection of objects collected from the RSL’s 132 WA Branches.